I have found the perfect quote for my adult paranormal Becquer Eternal in Federico Garcia Lorca’s play The House of Bernarda Alba. 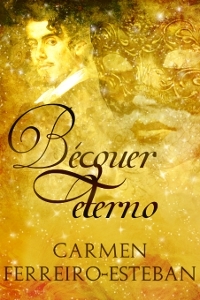 Which is totally fitting giving that Lorca is one of the main characters in the novel, and Both Becquer and Lorca are immortal. 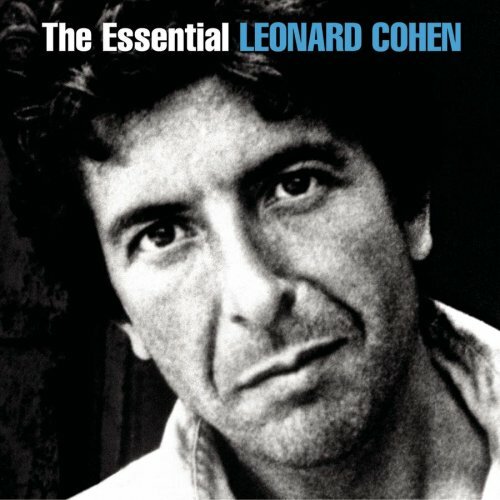 As I mentioned in a previous post (https://carmenferreiroesteban.wordpress.com/2011/06/04/congratulations-to-leonard-cohen/) the Canadian poet Leonard Cohen won the Spanish award Principe de Asturias in Literature. Here you can listen to his moving speech while accepting the award in which he credits Federico Garcia Lorca for giving him his voice and an unknown young Spaniard who taught him how to play guitar. 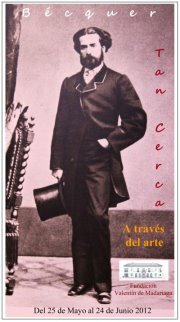 An impressive portrait of the Spanish poet and dramaturge Federico Garcia Lorca in the words of his family, friends and historians. A must see for those of us who love Lorca. The documentary is in Spanish. But even if you don’t speak Spanish, watch it for the pictures. 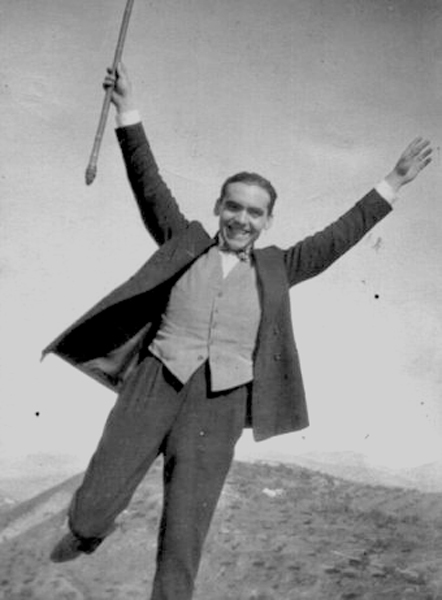 El Sabor de Federico García-Lorca / A Taste of Federico García-Lorca on the 75th anniversary of his death.